Roger Federer raced past Dominic Thiem in his first career ATP Head to Head against the Austrian on Saturday at the Brisbane International 6-1, 6-4, setting up a rematch of the 2015 final against Canada’s Milos Raonic. 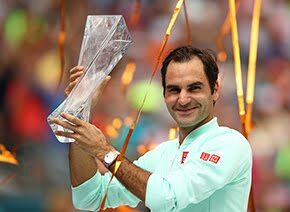 It marks the Swiss’ third straight trip to Brisbane’s trophy match. The defending champ was in control from the very start at Pat Rafter Arena, where he raced out to a 5-0 lead in the 22-minute first-set before Thiem managed to get on the scoreboard. Like Federer, the No. 8-seed boasts a sweeping one-handed backhand, which he used to good effect in his quarter-final upset of No. 3 seed Marin Cilic. But the 22-year-old, who finished 2015 as the youngest player in the Top 20 of the ATP Rankings, was rarely able to use it to hurt his veteran opponent in the semi-finals. 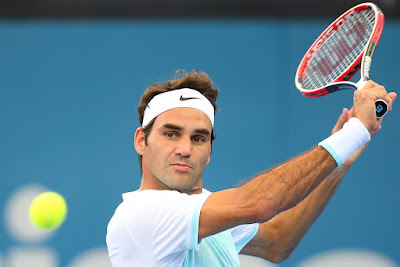 Federer converted service breaks in the first and seventh games of the final set, as the unforced errors began to mount for Thiem (he finished with 26). With the loss, he fell to 1-10 against Top-10 competition. 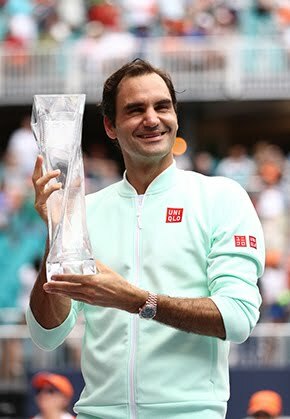 Federer, 34, defeated Raonic in last year’s title match, which served as his 1,000th career victory on the ATP World Tour.